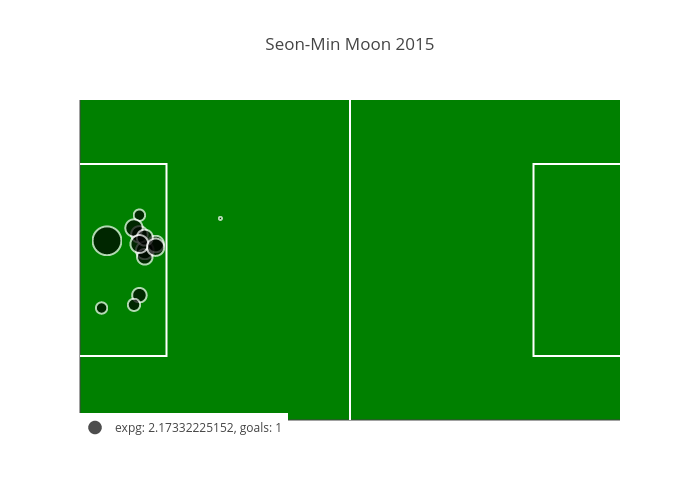 Seon-Min Moon has in my eyes been somewhat naive, missing out on lots of oppurtunities. Hovewer he has great speed and is a constant threat, creating space and a lot of offensive set pieces. This is why I got a bit surprised when I plotted his ExpGs for the last two seasons. Obviously he chooses to finish almost only when there is a true possibility to score! 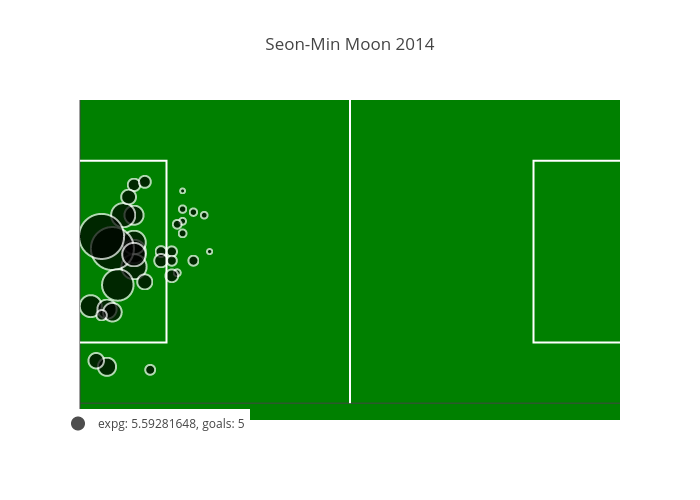 And today marks Seon-Min Moons last game för ÖFK. Statistically, a goal today would normalize the ExpG…Why not?